Delivering the highest quality Polyroof™ products and services, no matter the size or location of a project, we strive to exceed our clients’ expectations at each opportunity. A family run business since 1991 and a Polyroof contractor since 1994, covering Shropshire and surrounding counties. 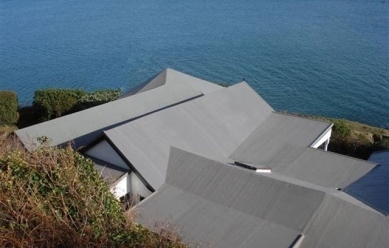 Specialising in all aspects of flat roofing from refurbishing existing roofs to new builds, balconies, orangeries, roof valleys, replacing fascia boards and gutters in PVC, also offering a general maintenance service. Residential and commercial properties are both very important to us, from small projects to large contracts. 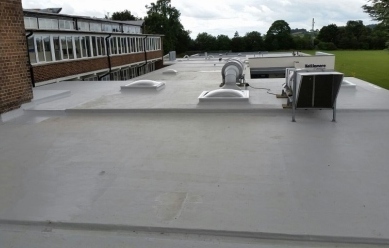 Polyroof’s flexible, highly durable and totally waterproof membranes are extensively used in new build and refurbishment projects throughout the country. 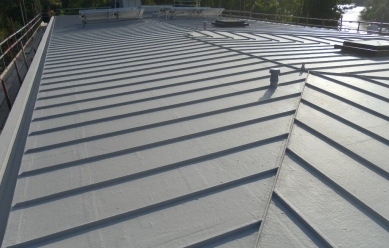 Polyroof is used in both the domestic and commercial markets with local authorities, major housing associations, banks, airports and breweries among the regular users.